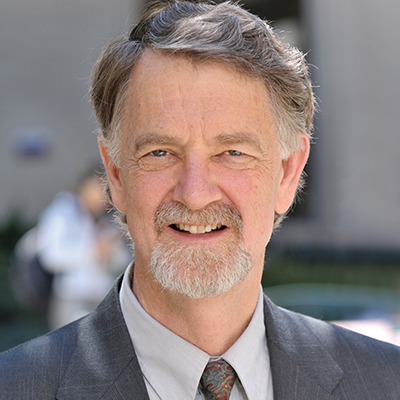 James E. Bradley was appointed Geoffrey W. Bromiley Professor of Church History in 1998 after teaching at Fuller Seminary for 22 years. In 2015 he was named Geoffrey W. Bromiley Professor Emeritus, and he continues mentoring students as senior professor of church history. His research focuses on the church and society in eighteenth-century England. 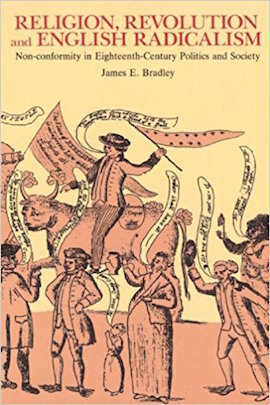 Bradley’s books include Religion and Politics in Enlightenment Europe (coeditor, 2001), Church History: An Introduction to Research Methods and Resources (2nd ed., 2016), and Religion, Revolution, and English Radicalism: Nonconformity in Eighteenth-Century Politics and Society (1990). He has contributed chapters to several works, including The Cambridge History of Christianity: Enlightenment, Reawakening and Revolution, 1660–1815 (2006), Anticlericism in Modern Britain(2000), and most recently, Seeing Things Their Way: Intellectual History and the Return of Religion (2009). Additionally, he has published articles in Eighteenth-Century Studies, the Journal of British Studies, the English Historical Review, Albion, and Parliamentary History. In 1980, Bradley was recipient of Fuller’s C. Davis Weyerhaeuser Award for Excellence in Teaching. Download Dr. Bradley’s CV, which includes a list of his current publications, here.